Okay. I couldn’t quit these things. I had a friend ask me to save her one…. well, I ended up texting her that I was drinking milk out of a wine glass in bed eating the last one the other day…sorry I’m not sorry. 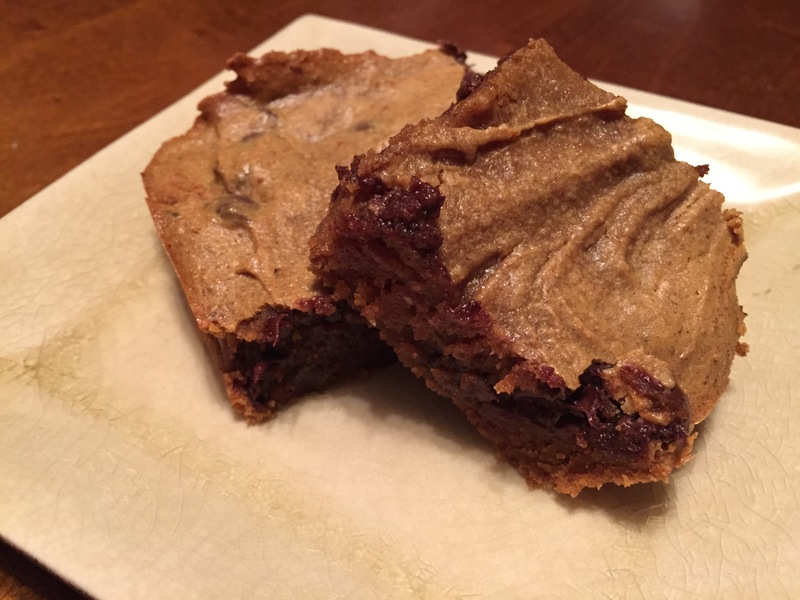 I adapted these from a PaleOMG recipe, and if I say so myself – these things were like crack. (Not that I’ve ever tried crack.) But do yourself a favor and make a batch of these things! While pumpkin is still “cool.” You won’t regret it! !